Dual Media Filter in Chennai, India from Chennai Equipments & Systems Pvt. 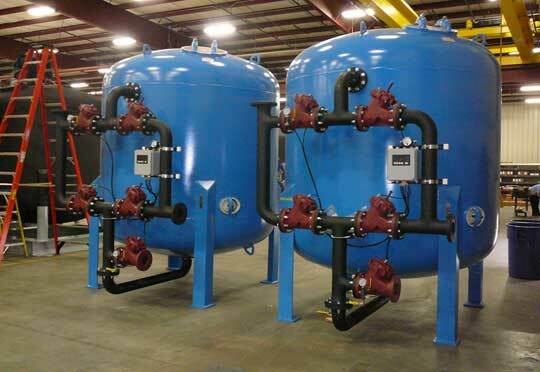 Ltd.
Dual Media Filter/Multi-Grade Filter is primarily used for the removal of turbidity and suspended solids. Dual Media Filter/Multi-Grade Filter provide very efficient particle removal under the conditions of high filtration rate. Inside the filter sand and anthracite are layered.